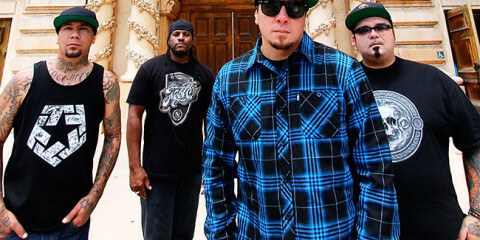 P.O.D. just released their new album! 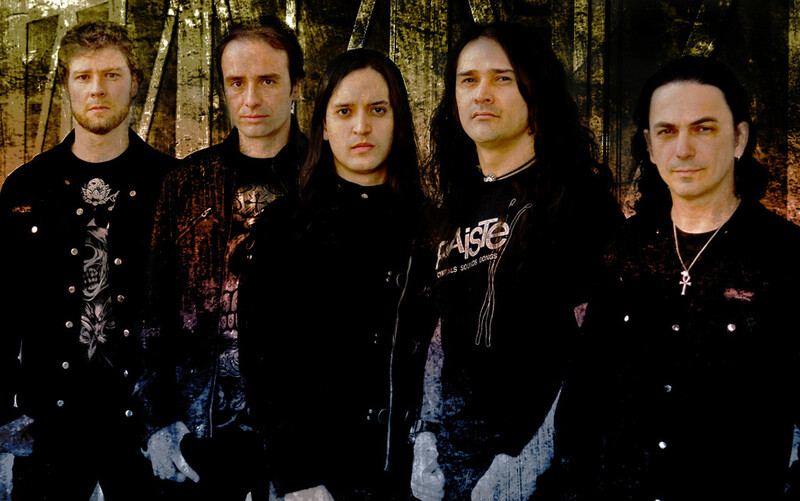 Aquiles Priester from Hangar, Brazil. 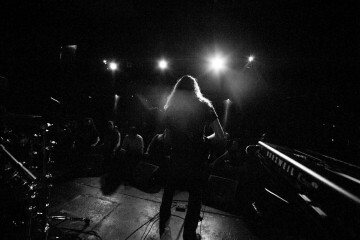 Progessive Metal..The Interview! 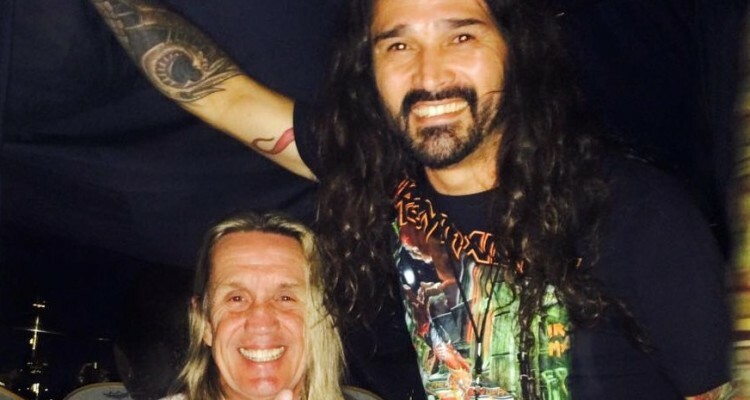 Please tell us how it is to live in Brasil and how is the heavy metal scene at the moment in your country? AP: Brazil is a unique country as to heavy metal. 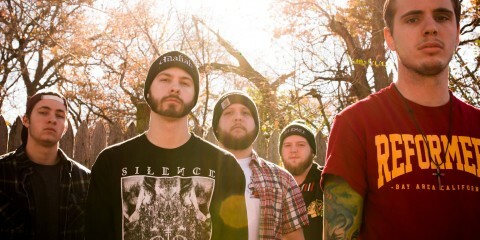 There are many fans of the genre, but there is a lack of support for the local scene. All of the bands in the world want to play here because the biggest audience of these bands is always found here. You where drumming in other known bands like; Tony MacAlpine, Angra and Primal Fear. Why you decided to play in Hangar? 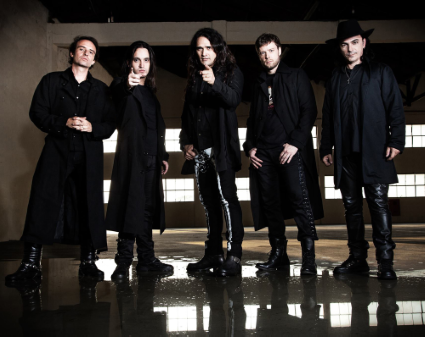 AP: Actually Hangar exists for almost 20 years and if there were no Hangar there’d be no Aquiles Priester. Stronger than Ever is our seventh studio album. We also recorded an acoustic DVD which is one of the biggest successes of the band. Stronger then ever is the 7th studio album. It will be released on 15 July 2016. Please tell us something about the writing process, time in the studio etc..? AP: We like the old school process where the band enters the studio with nothing composed and leaves after three weeks with a finished or almost finished album. This album was very spontaneous for the track grew a lot after pre production. 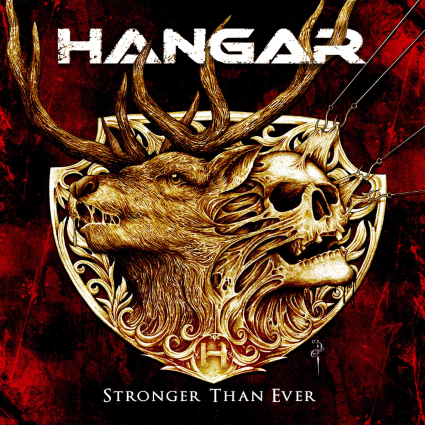 It is an album that represents very well what Hangar is today. Where is the album all about. I mean lyrically wise? AP: I wrote all of the lyrics and a lot of them are based in the series Hannibal which in turn is based on the movies The Silence of the Lambs, Hannibal, Red Dragon and Hannibal Rising. And all of these movies were based on the books by Thomas Harris. In other words, I’m an enthusiast of the genre. But there are also lyrics such as Just Like Heaven, A Letter from 1997 (MHJ) and Beauty in Disrepair, that talk about my life experiences. What I find most interesting about writing the lyrics is that, no matter how explicit, it is not clear to everyone what you mean and this makes it all very interesting. The album was mixed in Finland by Jesse Vainio known from his work with; Apocalyptica, Lordi. the album is mastered by Svante Forsback (Rammstein, Till Lindemann). Why you choose this two greats in the metal scene from Finnland? AP: The Internet facilitates this kind of interaction between professionals all over the world. I met Jesse through social media and saw that his work was fantastic. Through him I met Svante. I can say without a shadow of doubt that these two professionals raised the level of the album Stronger than Ever. The work of those two is simply a masterpiece. I can hardly wait to see the reaction of our fans when they listen to result of this work. Are there any plans for touring after the release of the new album? Any chance to see you guys in Europe? AP: Let’s wait and see how the album is received. This time we have a label that is really supporting the band. FC Metal is planning everything meticulously and I think that this time our music will reach people in an appropriate manner. The moment is right because the album is very strong and unique. 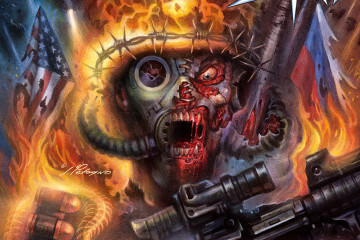 In a certain way, heavy metal is lacking innovations and our new album is filled with new stuff. Is the band Hangar a full time job, or do you have some other work or job beside the band? AP: For the last sixteen years I have only worked with music. I plan the whole year ahead and in this fashion I am able to handle all of my projects. Besides the bands, I also have my solo career that keeps me very busy with the release of DVDs, books and realizing drum clinics and playing in drum festivals all over the world. Altogether I have over ten products released and licensed worldwide. Any other hobby’s or family life, like a wife or/and children? AP: I am a normal guy in that aspect. I have a family that supports me unconditionally. I am married and have two children. AP: I am fanatic for Iron Maiden. I like the classic bands. Where our readers can find all info about the band Hangar? Do you have a last word or something that’s on your heart, you want to share with our readers of Bonavox.nl? AP: We are very happy with the release of our new album and we hope to have the opportunity to play in Europe and show the power of our band live.